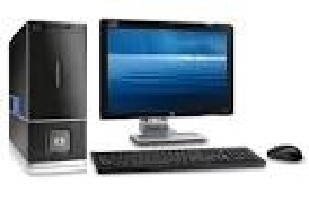 Established in 1986 we are the area's oldest and most experienced PC repair center. 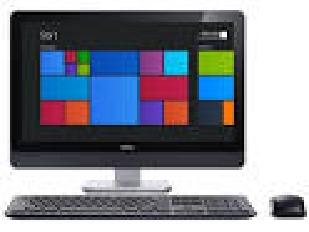 We can repair any PC system using DOS thru the latest operating system and hardware. 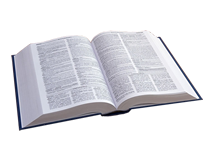 If you have a problem give us a call or Email us. Who are you going to trust to properly fix your system in a timely manner? When your computer experiences downtime it can be quite a stressful and emotional experience. No one should have to deal with not having access to a properly working computer but it can sometimes be hard to get your device in for repair or maintenance. 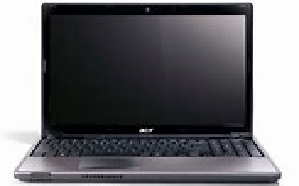 Dealing with any problems that occur right away is the best course of action and thankfully for our clients we offer a speedy and reliable remote computer repair service that is almost guaranteed to get your computer working again. Without having to leave the comforts of your home you will be able to manage any of the issues affecting your devices. Online computer repair is truly the best option when it comes to getting back on the grid. At Fred Martin Computers we know how busy people are and that's why we're proud to offer extremely fast service and completely open communication with our clients. When you bring your computer to a big box store it's usually a time-consuming process and they are unable to guarantee a quick turn-around time. With how fast paced everything is moving today that is simply unacceptable. 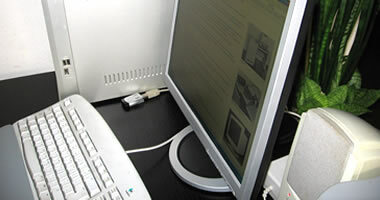 Our services can be scheduled at the click of a button and your computer can be repaired in the lowest amount of time possible. Before you could even reach the closest repair shop, we will have already diagnosed and be working on repairing your computer. With modern technology it's all about speed and accuracy and at fred martin Computers we strive to replicate that with our remote computer repair service. We employ a team of highly trained and experienced technology experts who only deliver the highest quality of remote computer support available online. 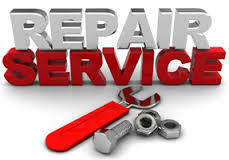 Our premium support is the best available in todays repair industry. While we are proud of our 94% success rate, nothing beats our 100% customer service rating. In order to serve our clients better we are open basically open every day of the year, just give us a call at 330.788.4848 or EMail us at fred@fredmartincomputers.com. 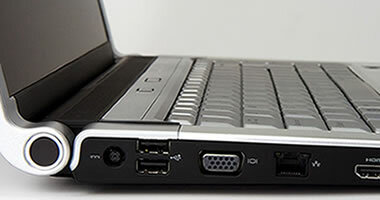 Whether you have some questions about the problems your computer is experiencing or you're looking for some online remote PC repair, our services are perfect for you.